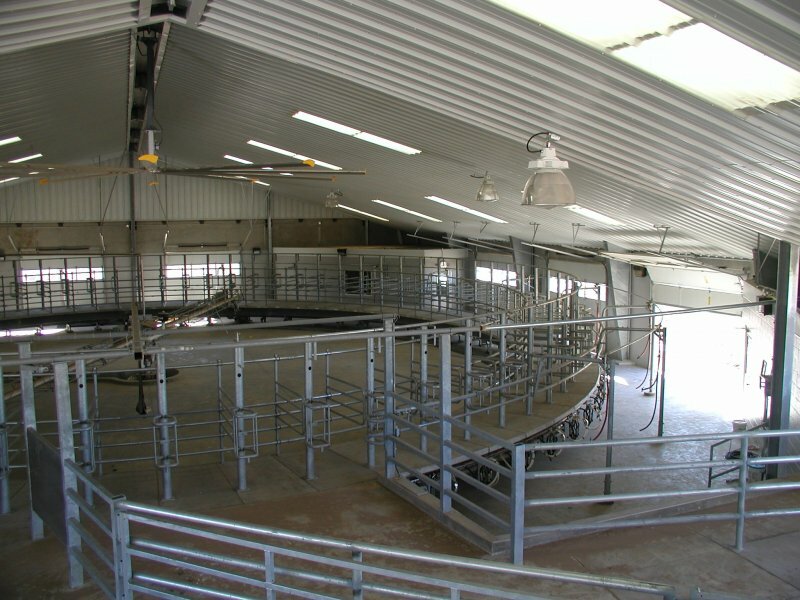 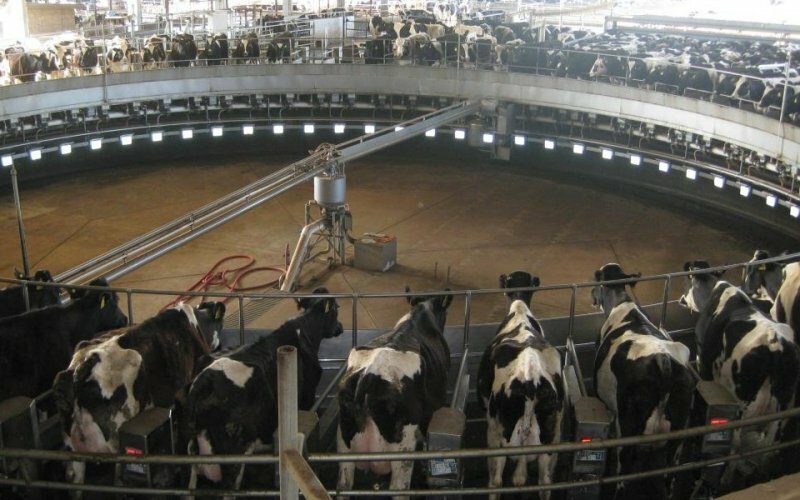 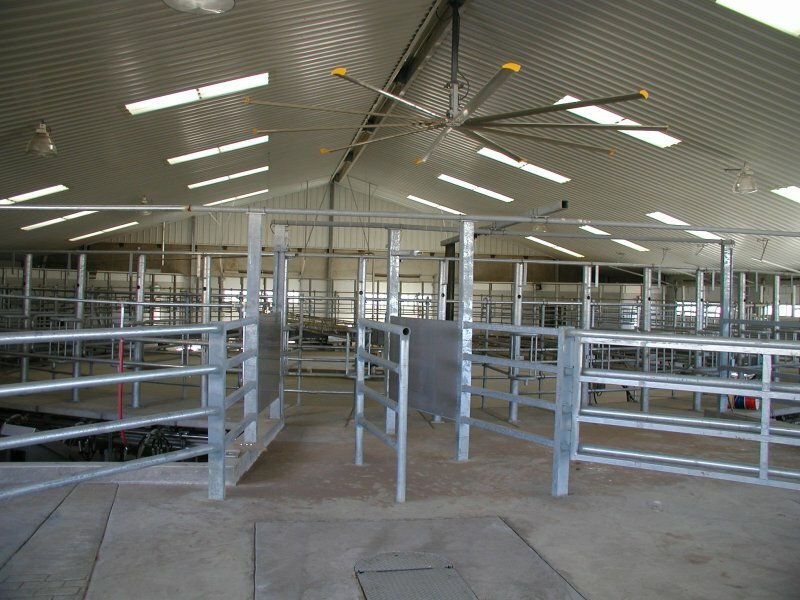 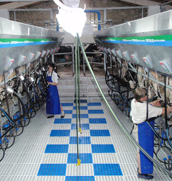 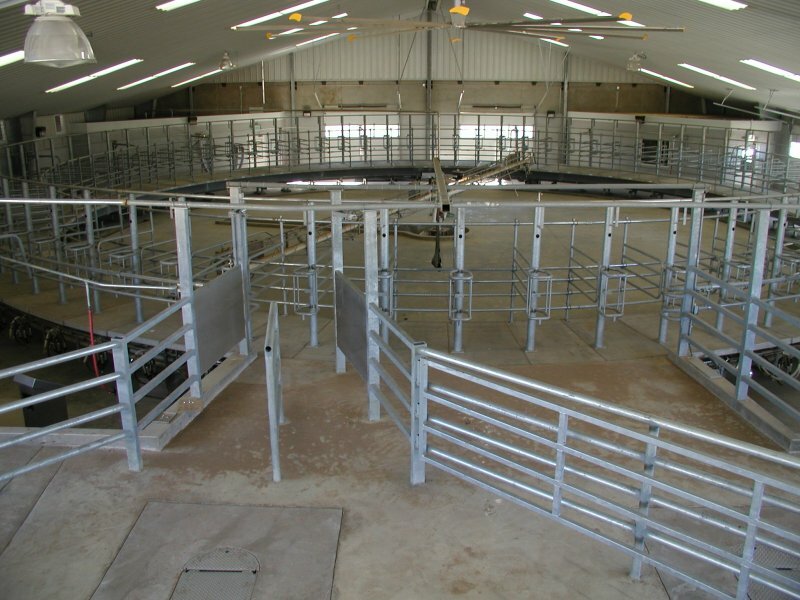 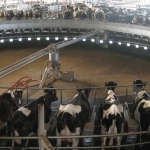 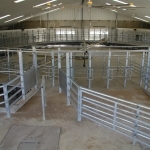 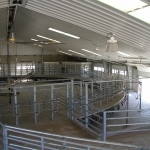 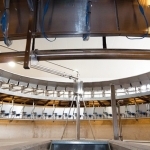 The Dutchlac carrousel milking system is the best combination between functionality and milking quality. 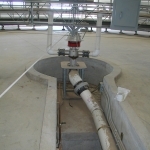 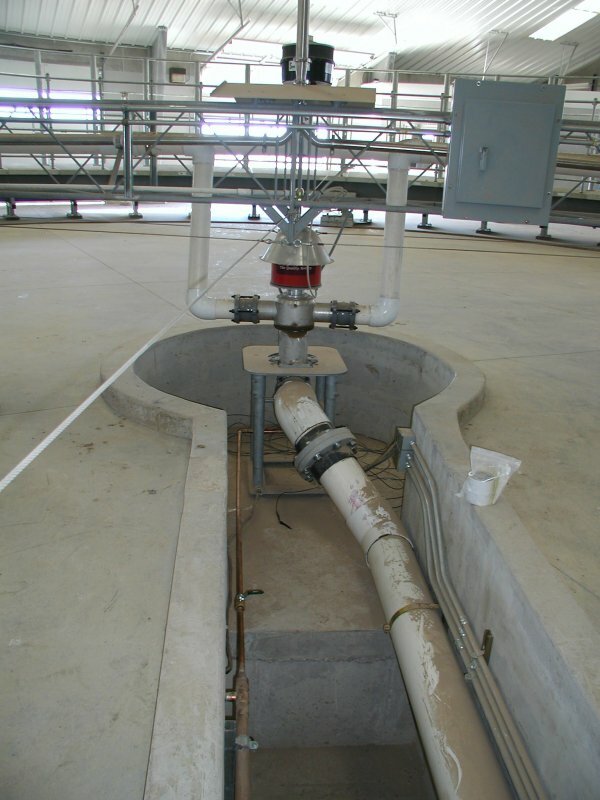 The heavy duty platform with heavy duty drive unit are designed to work 24/7. 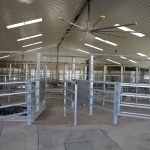 The strong and powerfull system is specially designed with a wide open access for an easy and quick service.